Wishing You the Best for the Festive Season! 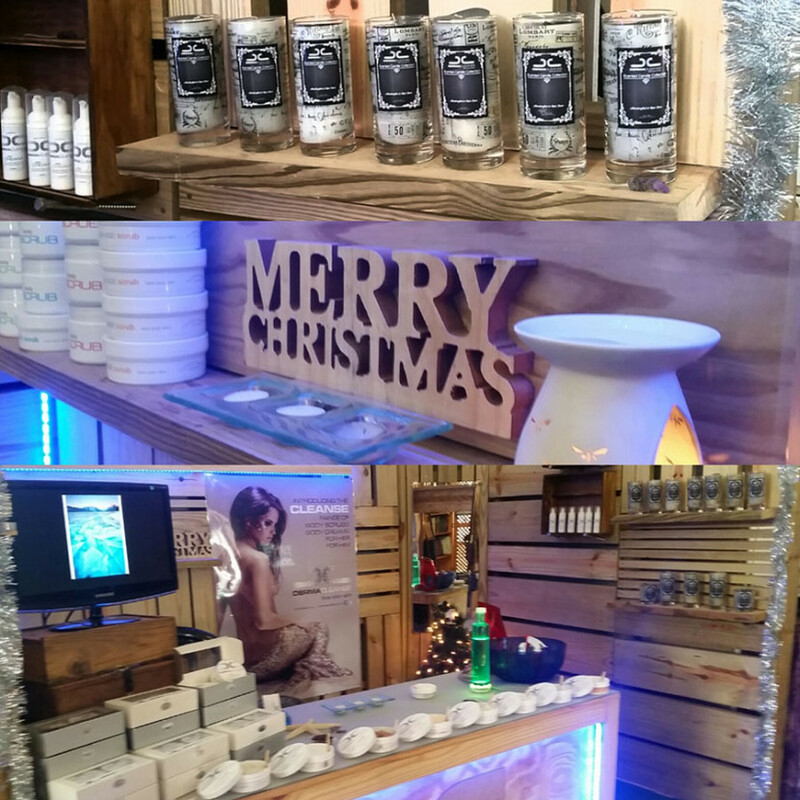 Dermacleanse wishes all our loyal customers a very merry Christmas and all the best for 2016…. 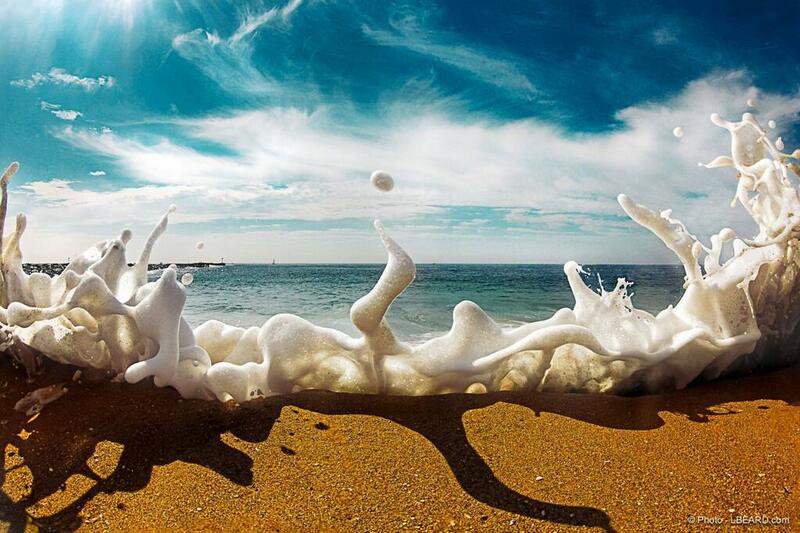 Dermacleanse is now stocked at Beachsand: Shop 13, Seaside Village, Big Bay, Bloubergstrand 021 554 3861. Dermacleanse is Now Stocked by Elegance! 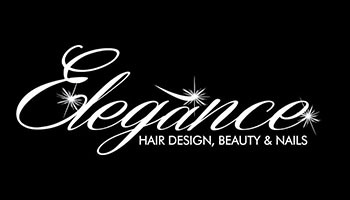 Dermacleanse is proud to be stocked by Elegance , Durbanville’s salon of choice! 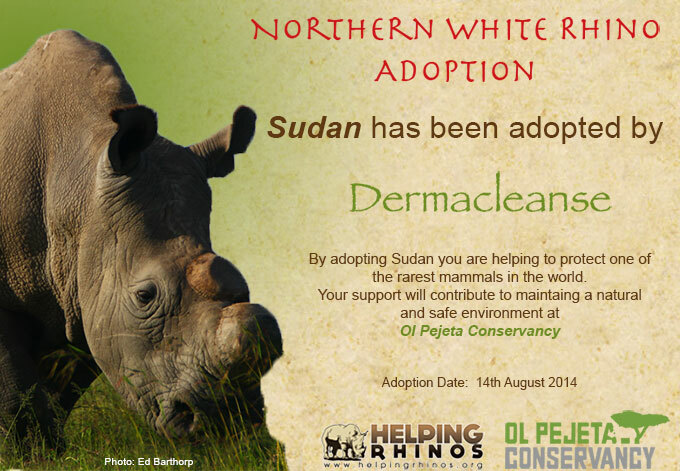 adasdasd The white Rhino ‘Sudan’ has been adopted by Dermacleanse! We’re doing our part to help protect the White Rhino and the environment! 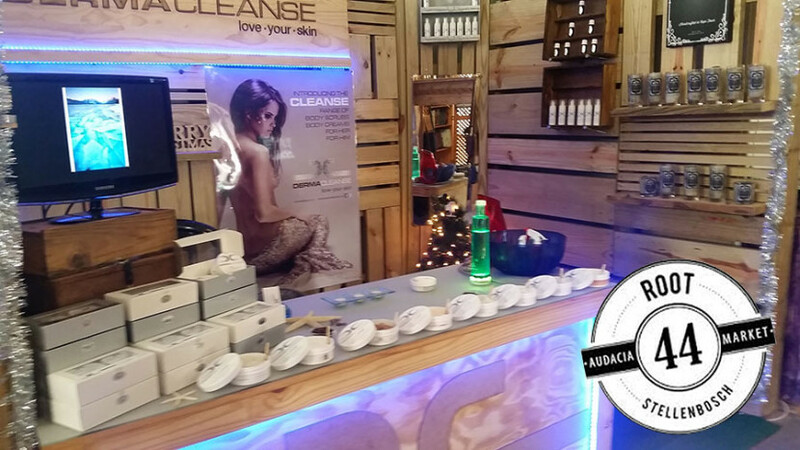 Look out for the Dermacleanse stand at the Elkanah House schoolyard market, which takes place on the last Saturday of every month! Plus, keep an eye out for a new Dermacleanse scrub and bath oil coming soon!